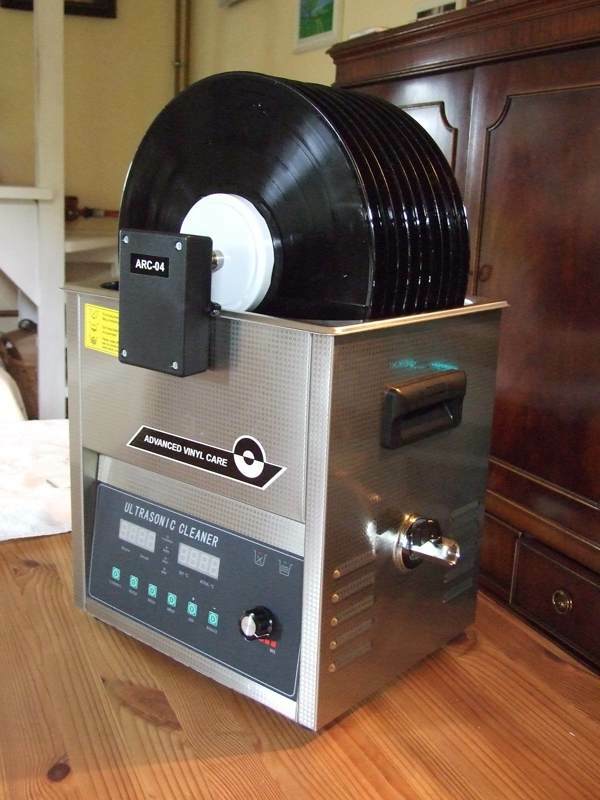 The cleaner has an automatic drive. 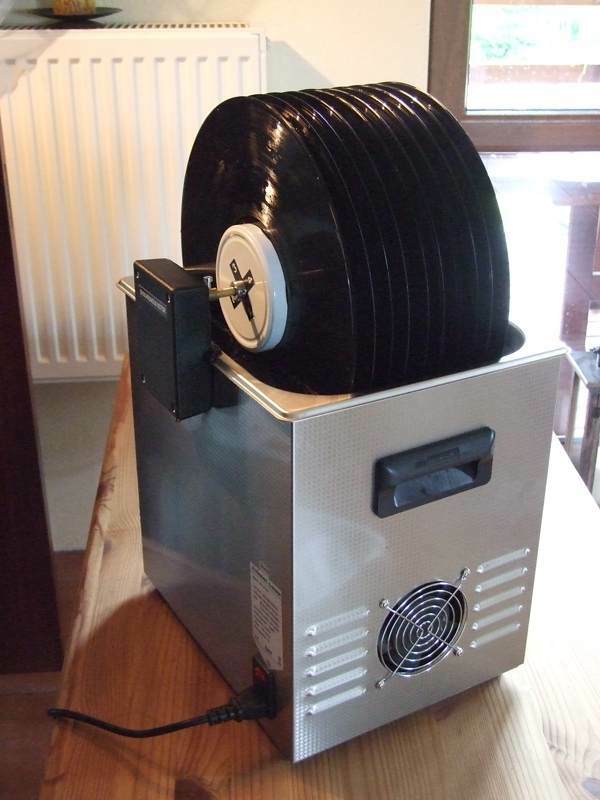 Details and Technical are in the manual. 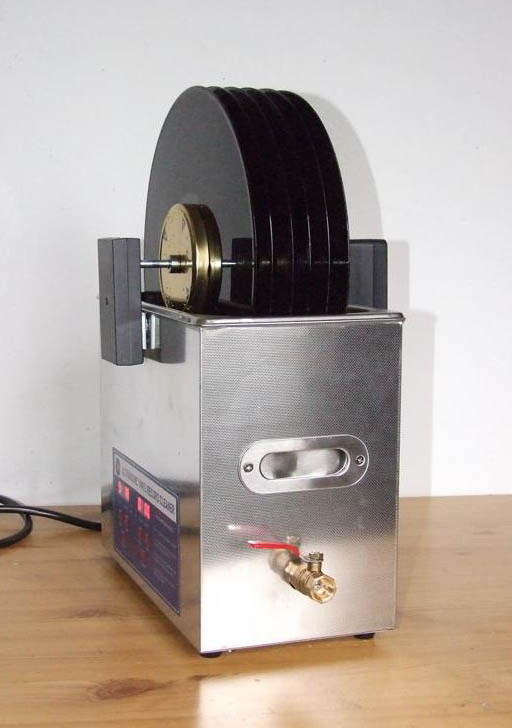 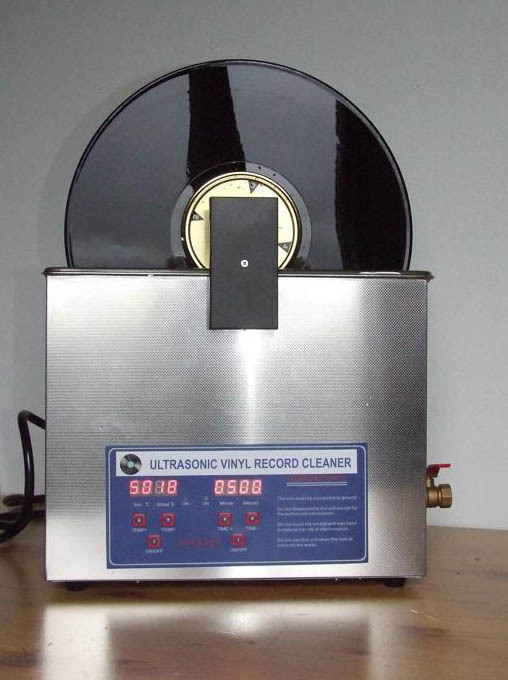 Time of washing is very individual process, and depends on the condition of the vinyl record. 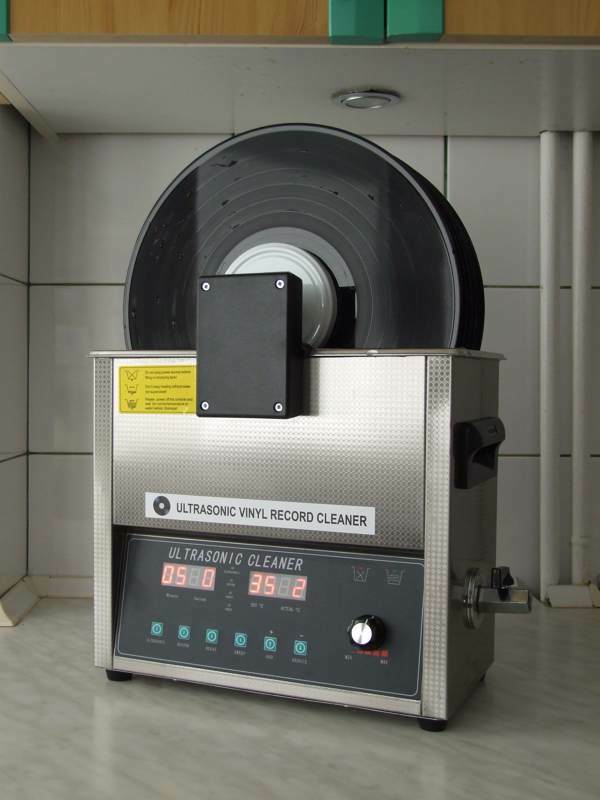 Sometimes, in the case of heavily polluted record you must repeat operation for 2 or 3 times. 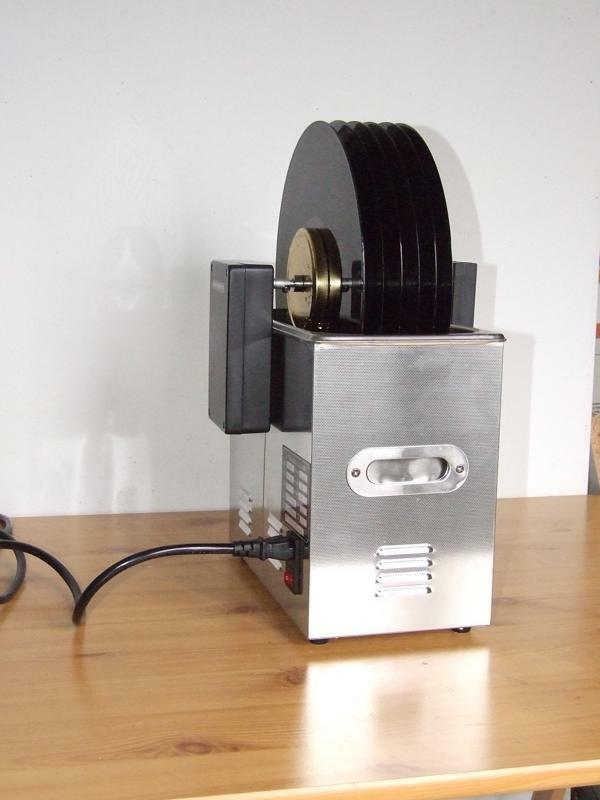 axle with spacers and metal clamps, axle base and the manual. 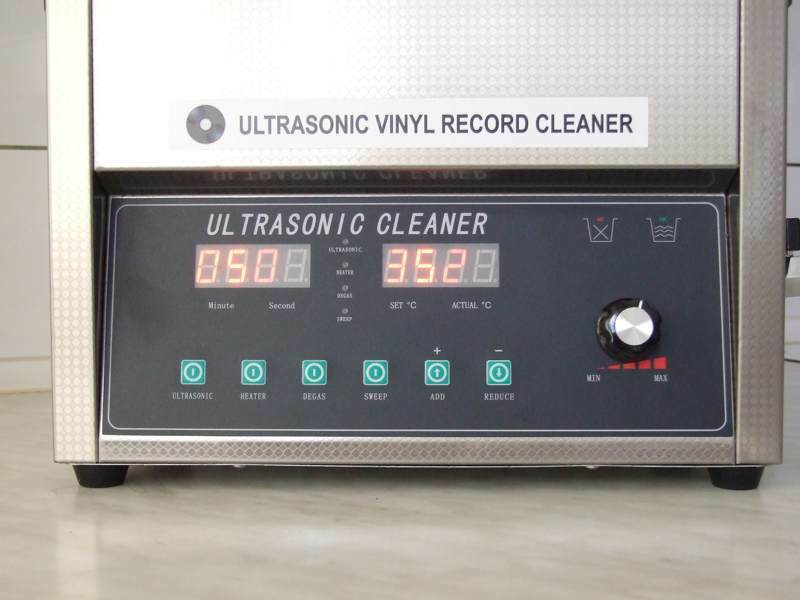 The cleaning fluid is not included. 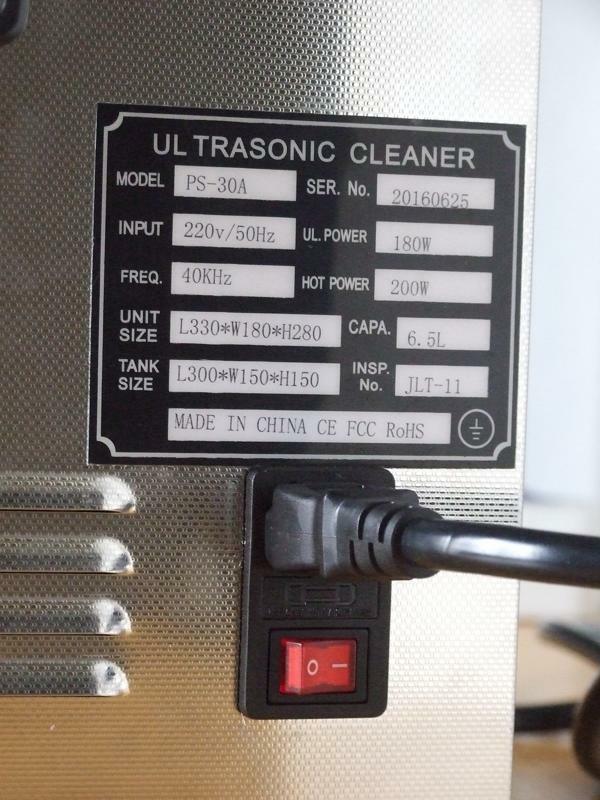 Power supply 230 V. For United States and other countries with 110 V you need a power converter (110V – 230V) available on Ebay. 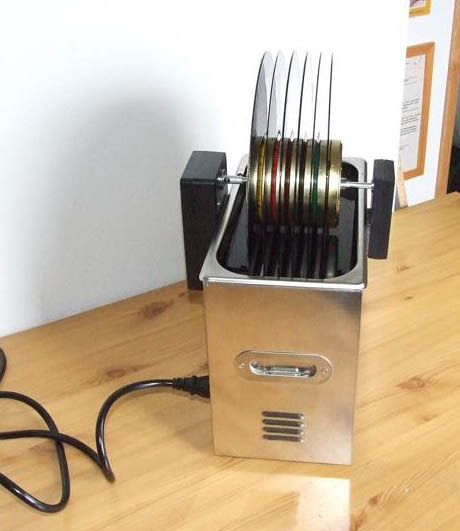 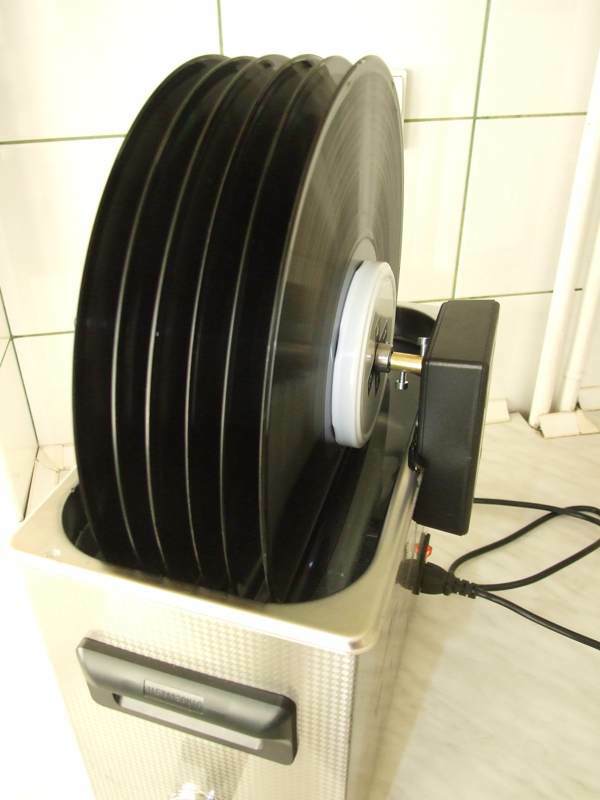 that every turntable is equiped with. 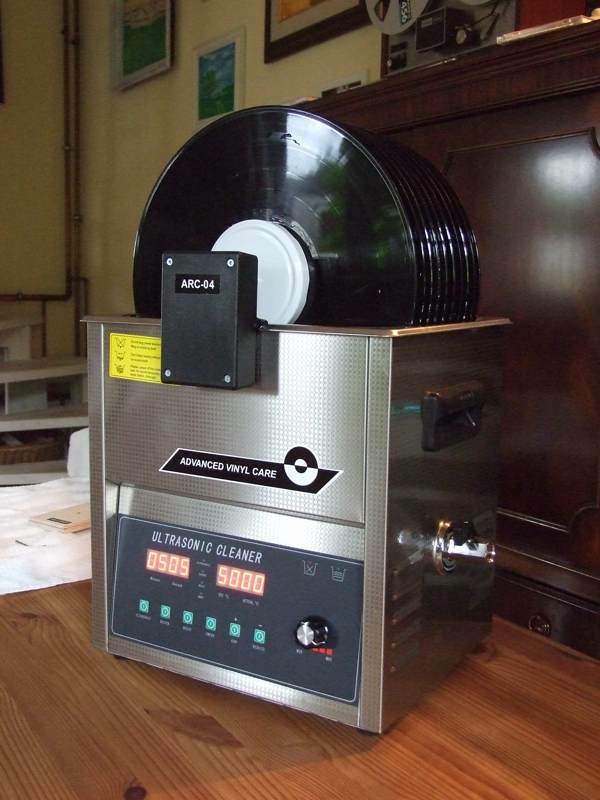 The cleaner has an automatic drive and heating. 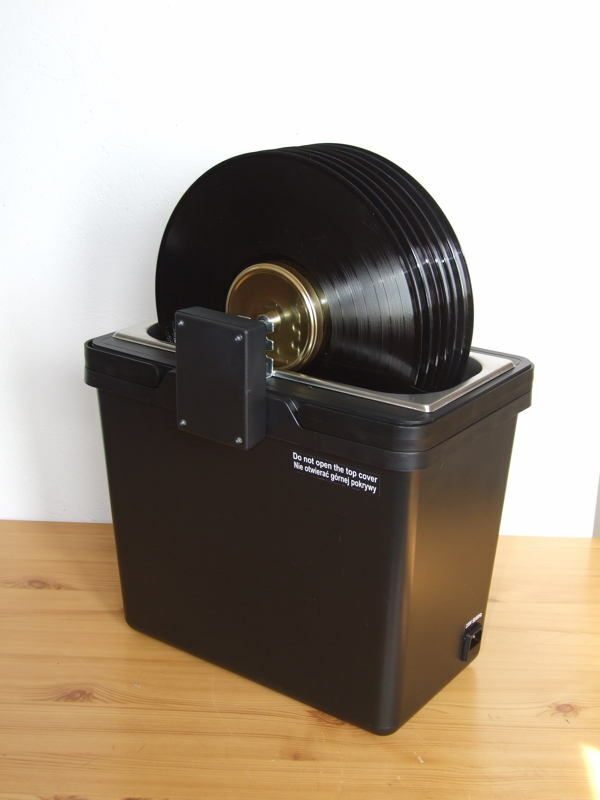 axle with spacers and metal clamps, axle base, lid container and the manual. 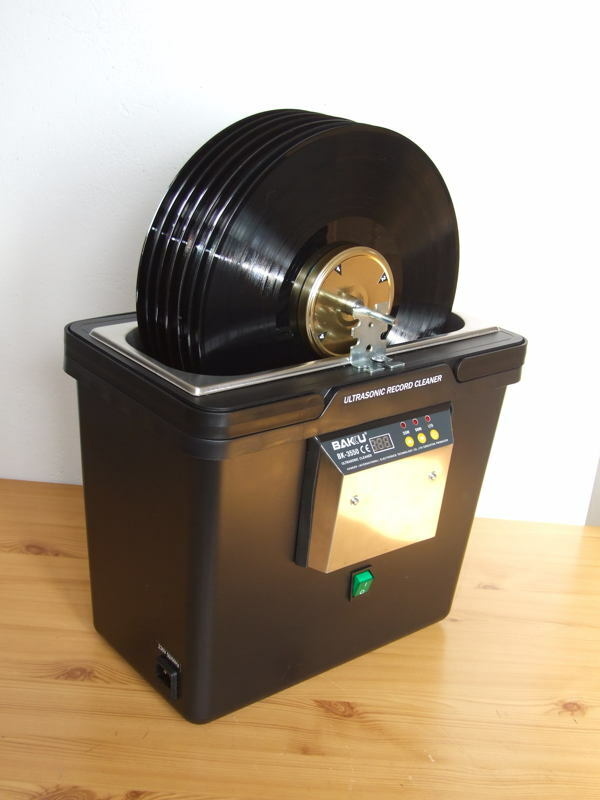 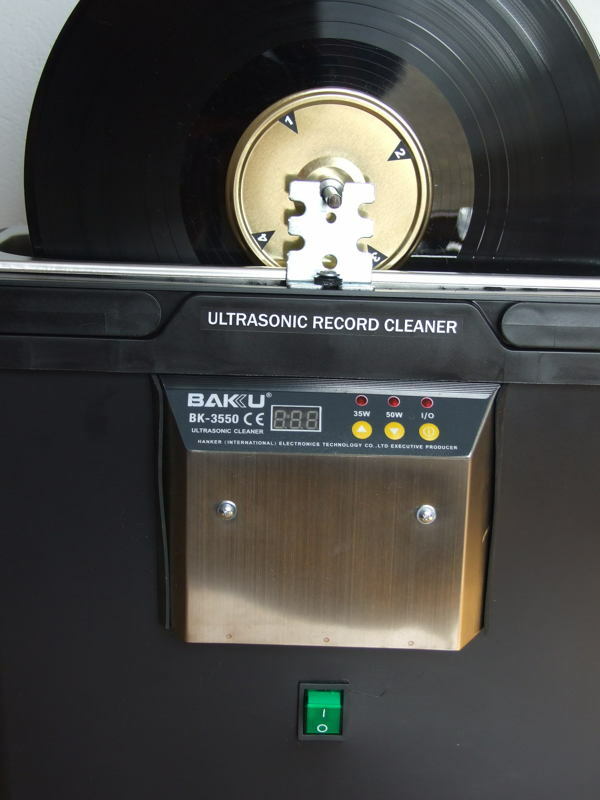 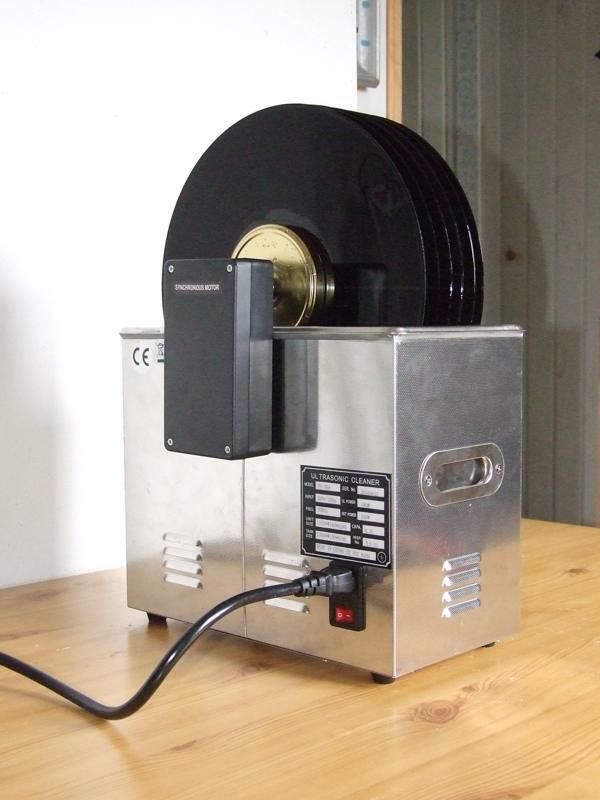 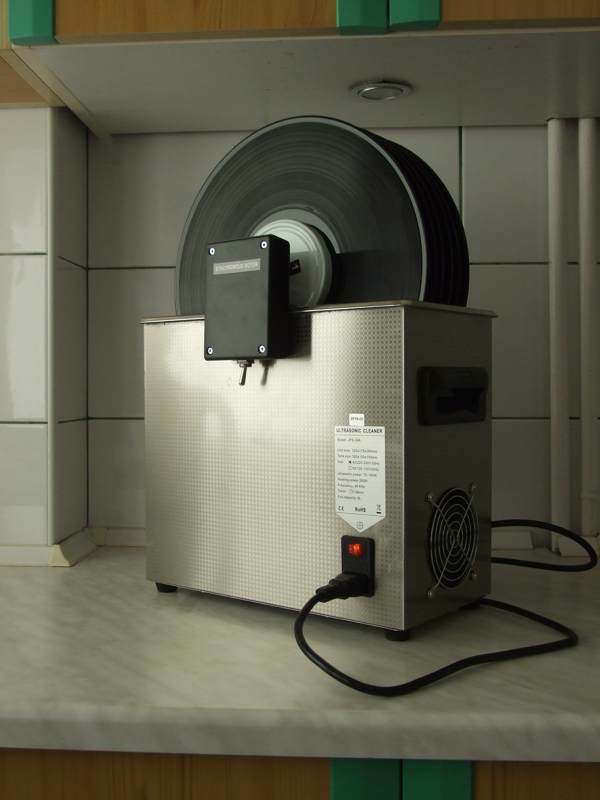 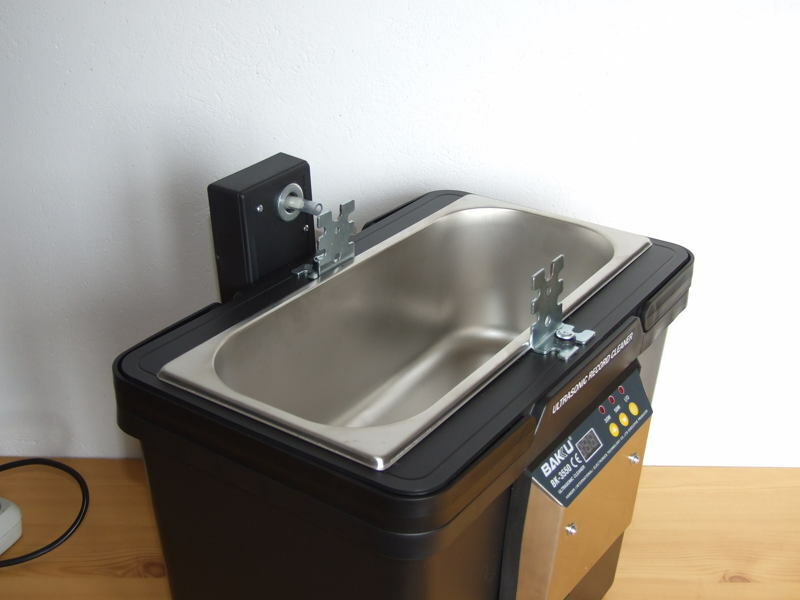 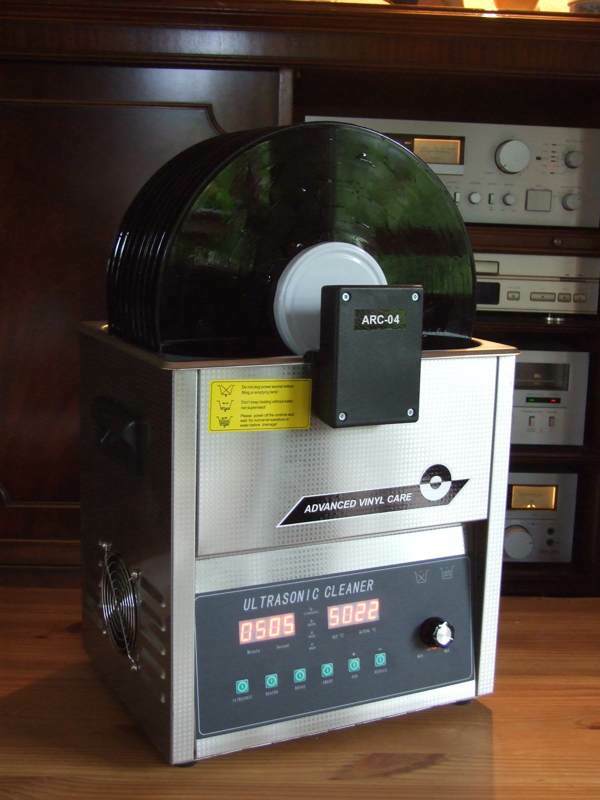 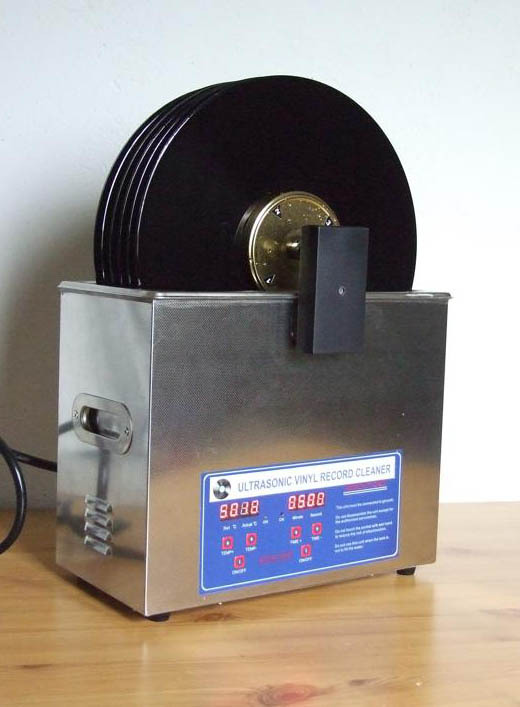 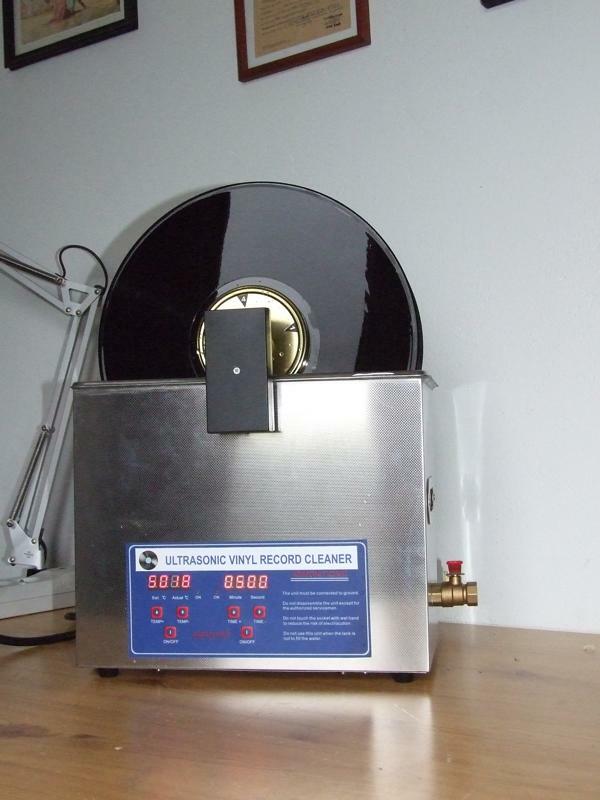 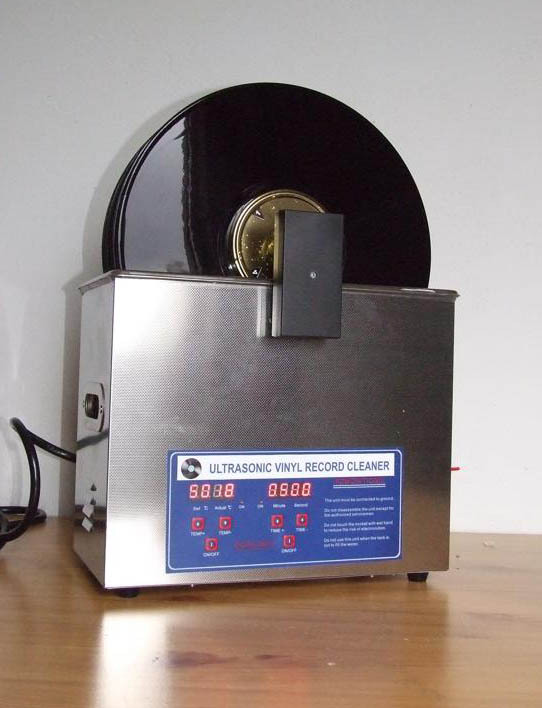 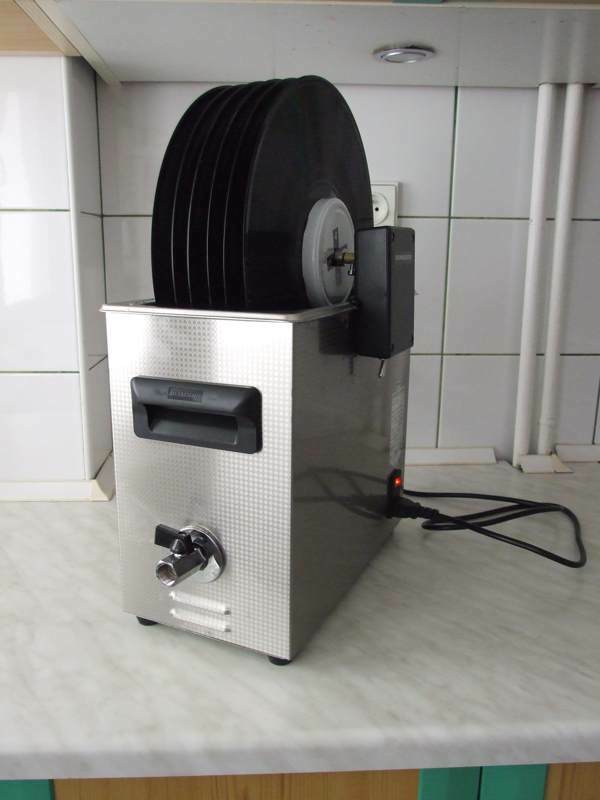 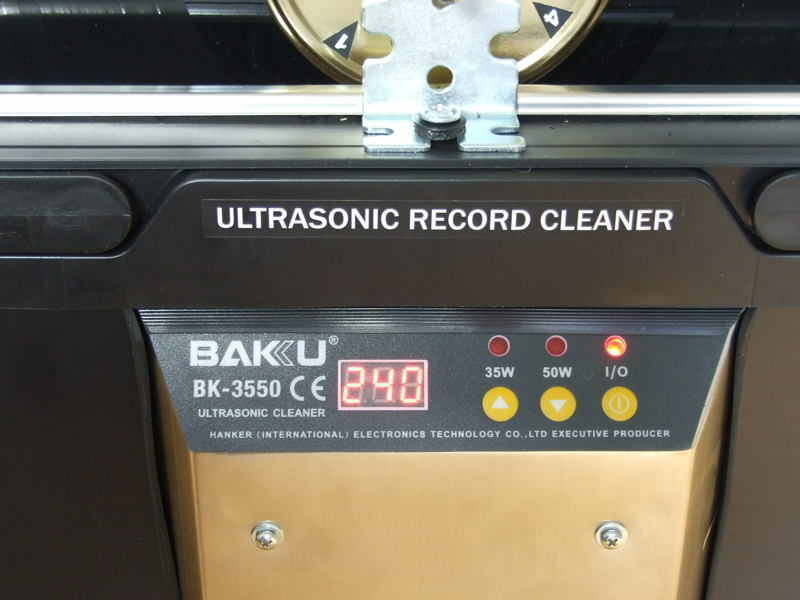 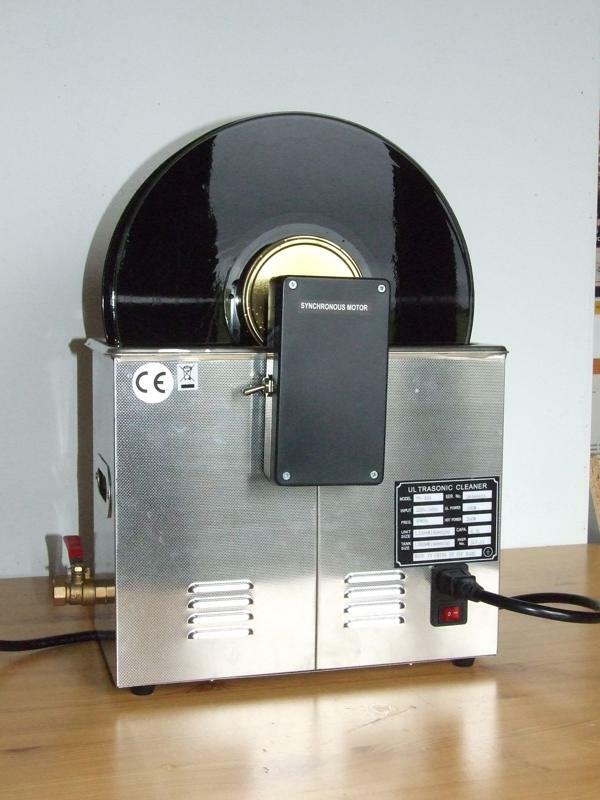 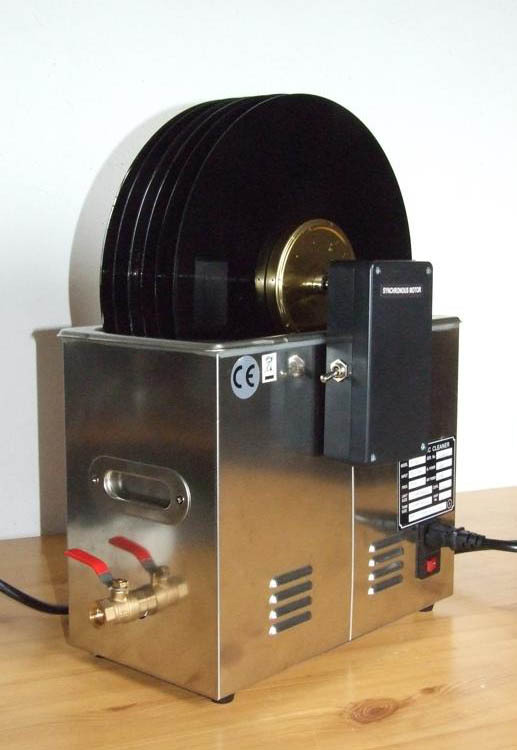 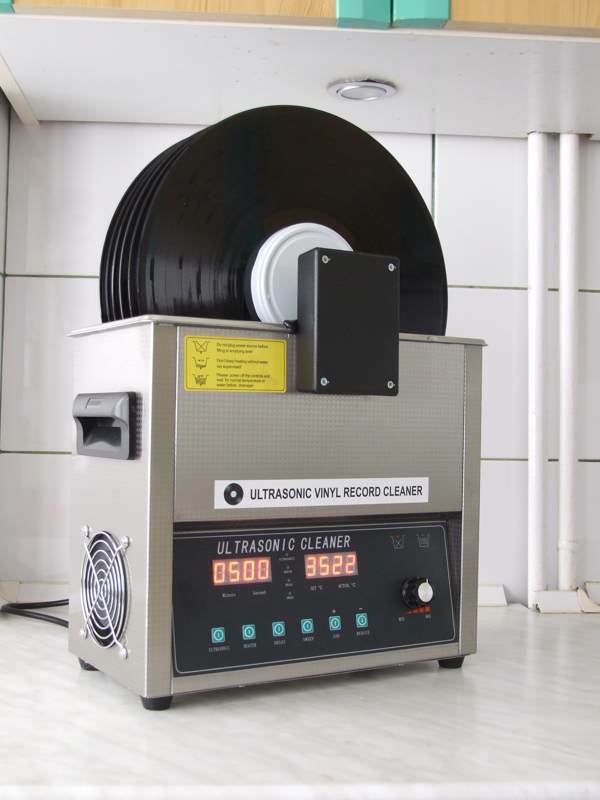 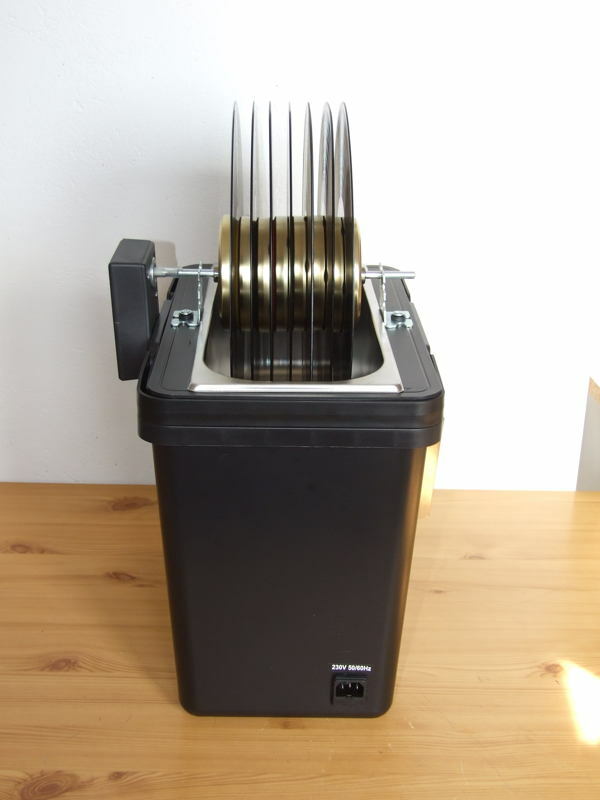 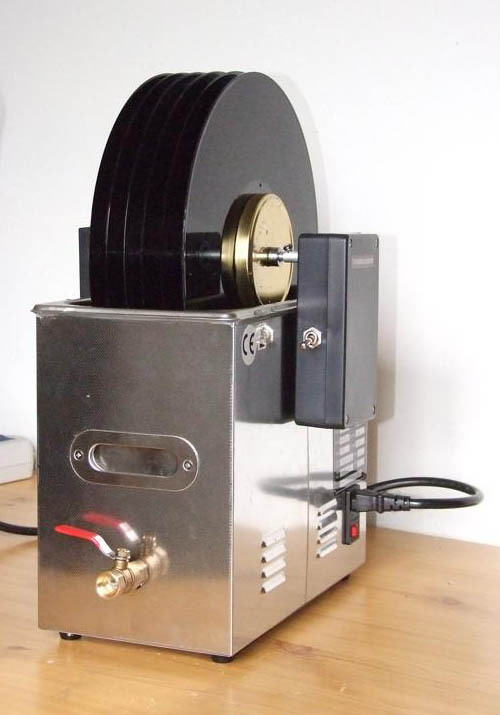 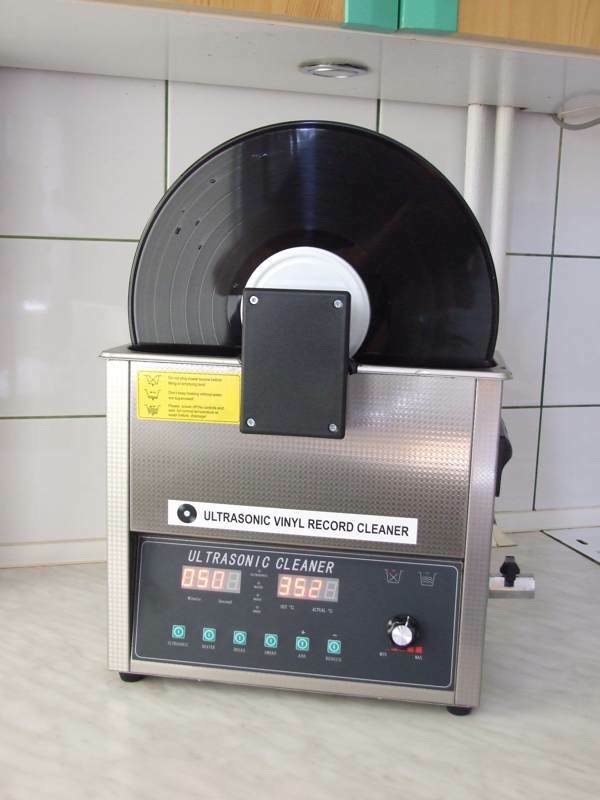 The device ARC-04 XL size (10 positions) is designed for wet cleaning of 12” vinyl long-playing records.